The design of windows can say a lot about a home. They are usually the overlooked part of a space, but they are pretty easy to design. Plus, the options you have are tremendous. Having that balance between getting some natural light and at the same time having a simple artistic touch on your window, puts you into a relaxing mode whenever you are at home. Window designs can come through simple add-ons like flowing drapes with custom made designs to match your themed-home. 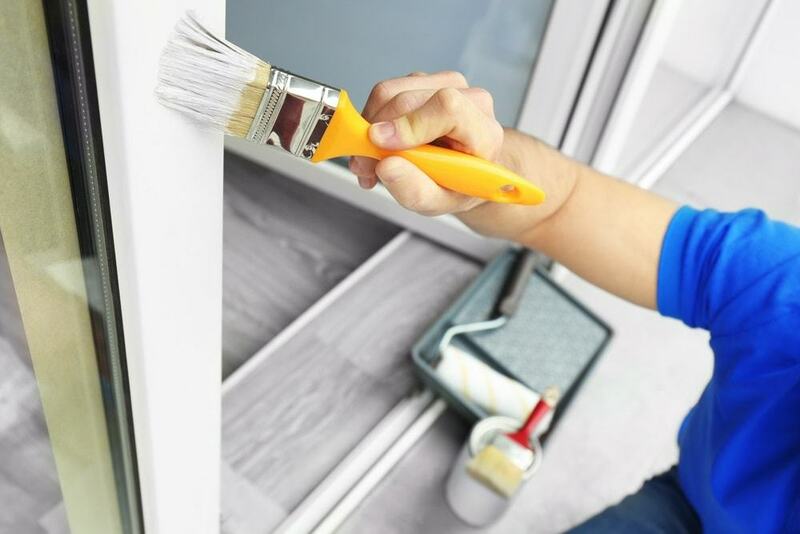 With window designing, you have a lot of options to make your home stand out from the others and the ability to bring out style to it without spending a huge fortune on a complete renovation. How Artistic Can You Get In Window Treatment Designs? Do you need this window to project natural light all day? Will the window need to open easily on a regular basis? Does this window overly expose the privacy of the house? Does the window have a view you like? Is it a hard-to-reach window or easily accessible? Is it the focal point in the space? What room is this window in? Knowing the answer to a lot of these questions will help you choose the appropriate design you need. So after you get answers, you should start choosing from all those options you have to cater the window in a right manner. 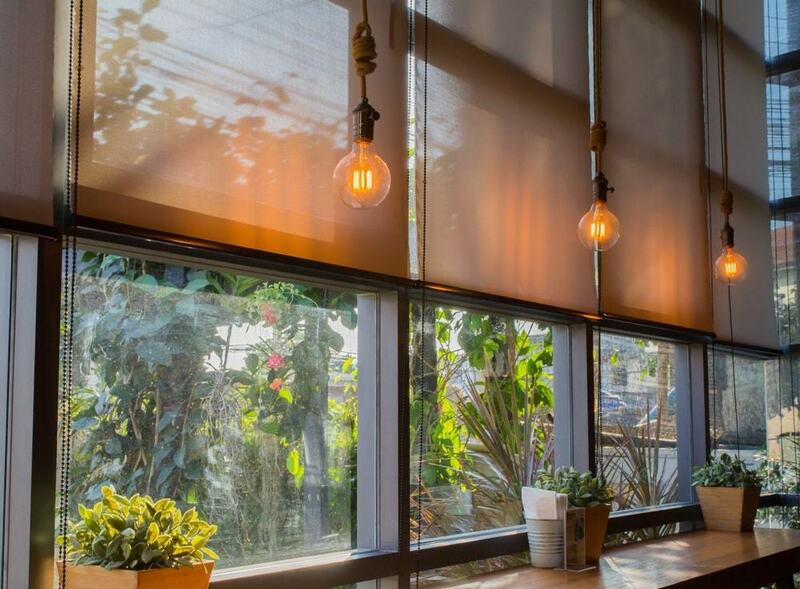 The pro about blinds is that it controls the strong light that could be sometimes irritating, making the space it is in from completely light to completely dark. They’re really good for tall windows and skylights. 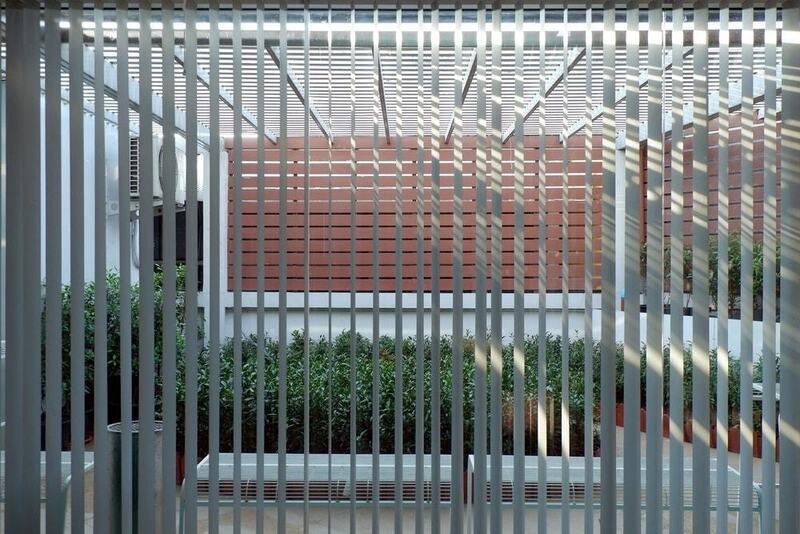 Shutter blinds come in shapes, sizes and textures. Vertical or horizontal. Wood, vinyl, composite or fabric and each coming in a lot of different colors as well; depending on your choice and taste. 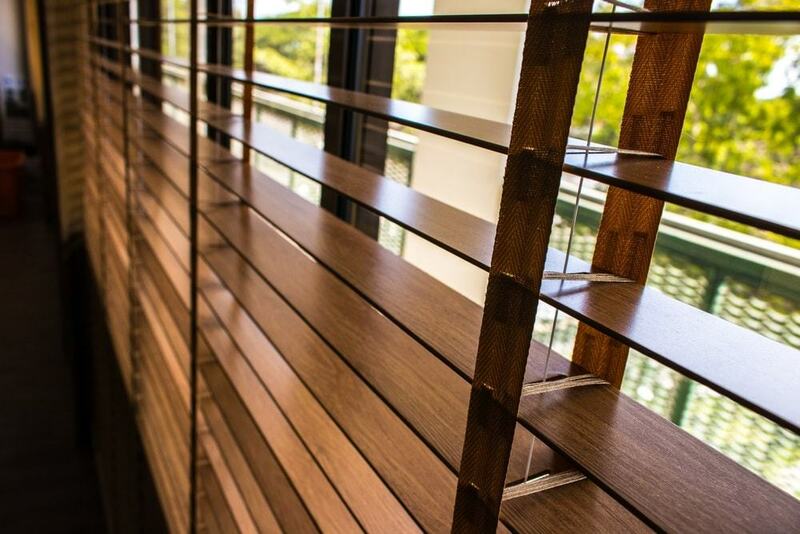 A good place to start looking for shutters and blinds is Shuttercraft shutter blinds. The only consequences blinds have, is that they don’t really have room for artistic minds to be creative with. They’d go just perfect in a minimalistic house. Blinds with an artistic touch: if you aren’t too sensitive by the natural sunlight, matchstick blinds are perfect if you’ve got a creative eye and want blinds different from the ordinary. They are organically made and can let natural light in so you’ll be feeling very light when they’re added. Another creative idea to add an artistic touch is by combining both curtains and blinds to benefit from a multifunctional purpose of them both. Matchstick blinds slightly darken the room while curtains add a burst of color to it. With vertical blinds, you should be having a very creative look at the window, you are less likely to collect dust because your blinds are standing vertically and they basically operate better. They’re also much easier to use, basically requires less muscle strength than the horizontal blinds. If you’re looking for a solution for a wide window or for patio doors, vertical blinds is the answer. Sometimes, these types of blinds are used to keep the warmth inside the room in warmer climates to discourage flies and other insects from entering your space! Shutters are customizable so they can fit whatever size your window is. They also match any decor you have in your home and comes in different designs of blackout arches, slat-burst, sunburst or in horizontal slats to either block light or redirect it to a differe0nt direction. If you have too much sunlight directed in the wrong place, consider adding shutters and properly placing it the way it could complement the natural light direction into your home. Shutters with an artistic touch: if you already have shutters and want to create an artistic upgrade to them, add a coat of paint with the color of your choice. A light blue shade goes well on shutters as it brings out this English country feel to your home. The most diverse of them all are shades, which comes in different looks and types. These are the types that you can be really artistic with. Plus, you have so many different options, so you will not have to be stuck with a certain style or pattern. For circular windows, skylights or arches; the best type of shades would be pleated shades or cellular. 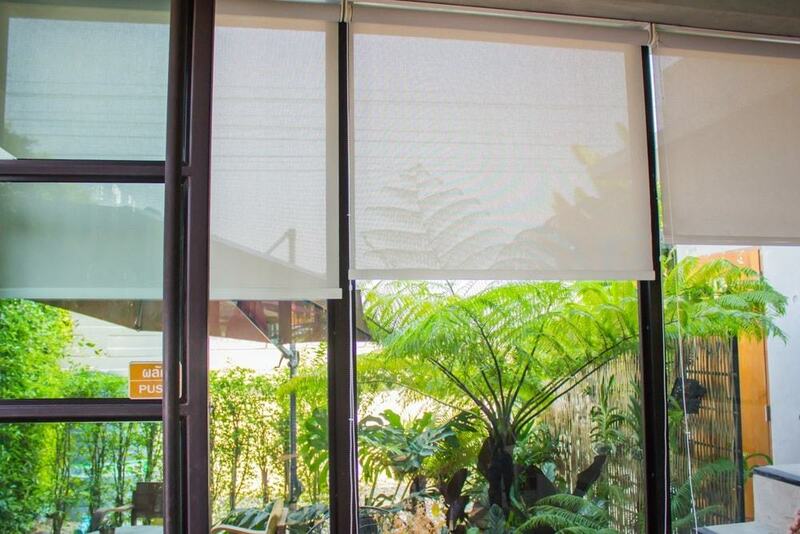 Other design possibilities come to mind when talking about shades like bamboo shades, roller shades, roman shades or woven wood shades. Your choice would depend on the type of light exposure you want, a total blackout or a faded light filter. Shades with an artistic touch: add patterns to your room using roman shades, preferably on a neutral tone wall. Drapes create a more elegant look than usual curtains. They can be used in several rooms in the house, not just the bedroom. It also comes in different shapes and sizes so you can get artistic all you want. With an irregular-shaped window, you can get valances or cornices to alter that shape and slightly hide it. If you have too much sunlight in your bedroom, blackout drapes would be a good catch because they have a heavy lining that blocks any sort of light that might come through. If you live in either an extremely cold or hot place, drapes also block cold or heat from leaking through. Drapes with an artistic touch: want to feel like you’re always on a vacation? Add a coral valance to create this tropical cabana feel. This option is super creative to benefit from, usually used in Japanese decorating. They are made in a variety of designs and materials. It doesn’t have to come in a form of a window covering only, it can be used as a door or a divider. They’re usually made of wood or bamboo and have a translucent rice paper that allows light into the room so it doesn’t completely block light from it. 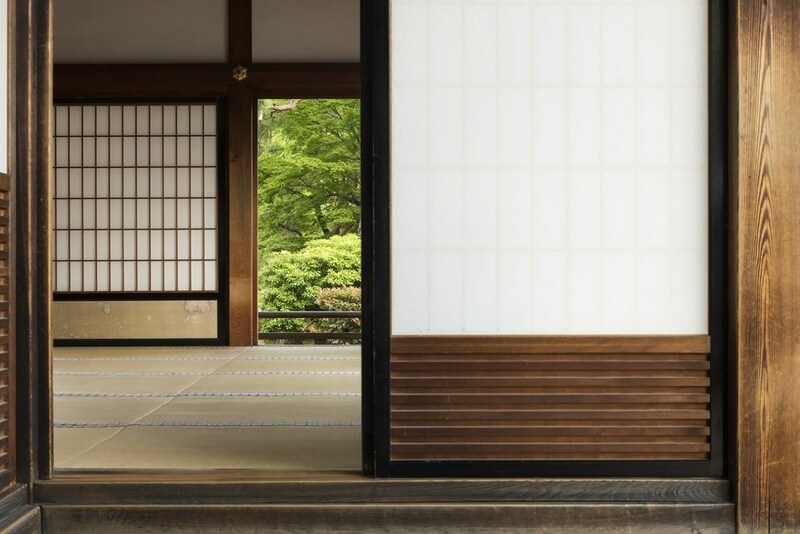 Shoji panels have several frames that are connected by hinges (usually). A unique window treatment that is not widely used are swags and cascades. They add this touch of serious elegance. Looking very similar to valences, swags are shown draped over a horizontal rod in folds. While cascades are lengths of fabric drapes down the sides of the window in a zigzag form, paddled across the top. Cascades don’t have to come over swags, they can be used for curtains or shades too. Swags with an artistic touch: add an artistic touch to swags by adding a contrast dose of color or a pattern to lighten up the room. This would be perfect if the pattern or color goes well with the cascades and room color. A window treatment design that has been around since the medieval times. Lambrequins are a vintage accessory used around windows, usually suited for smaller windows. Some people prefer to add curtains or valances to lambrequins and others leave lambrequins just as they are without anything underneath. If you’re a simple type, you’d probably prefer lambrequins without anything to complement it. However, if you’ll need some shade from strong natural light, you’ll definitely need to have drapes added. Not an actual window design, but complements a window design. Cornices are usually made of wood and is shaped like a box. It’s added right over the top of the window frame to hide the hardware used for the window treatment. Cornices can be left in their natural wood, painted with fabric and covered with wallpaper or just slightly padded for extra texture. There are diverse shapes to how the bottom of a cornice can be shaped like, but some have their cornices custom made to match the patterns of their furniture. So if you have a more vintage furniture set, you can still match your unique patterns to your cornices. 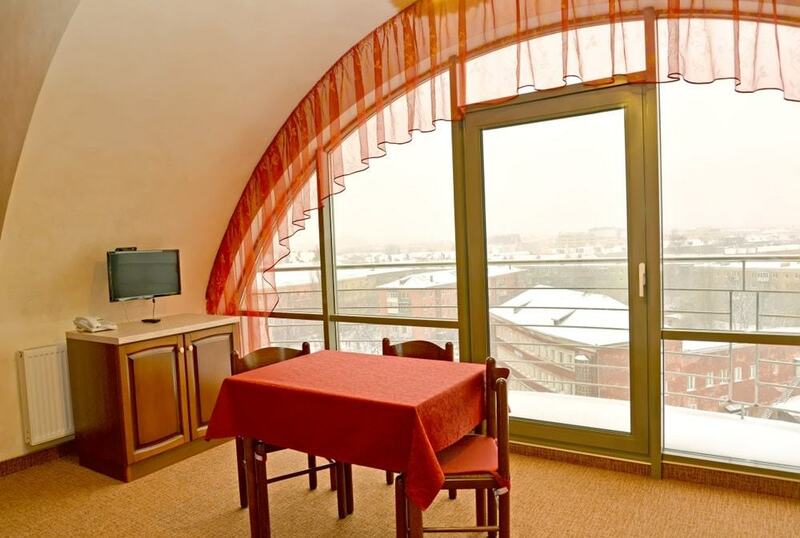 These curtains are straight curtains hung from rings, sometimes covering the lower portion of the window rather than the window as a whole. It looks slightly weird, but it is very handy when you need to allow a lot of sunlight into the room, but also have some privacy and blocked the sun in some parts. They are very suitable for the living room, kitchen or bathroom. How Important Are Window Shapes? Taking a step back, the origin of the window shapes actually matter a lot to the house, window accessory and natural lighting you look to get. Windows can come in shapes, sizes, architectural designs and even nature. You don’t need to buy or rent a house to understand window shapes. You need to know this information, especially if you already have a house with its windows. Simply knowing how to accessorize your window correctly to have its function is just what you need to make it perfect. You can magnify the impact of a window by enhancing its uniqueness. Shapes: Windows come in round, oval, arched, angled, eyebrow, hexagon, trapezoid, octagon shapes. Architectural design: Hard-to-reach windows, sloped ceilings, corner windows, french doors, oversized windows, skylights, bay windows and sliding glass doors are forms of architectural designs. Nature: Here, nature is meant by the stance of the sun towards the window. Is it a sun-facing window or a commanding-view window? A beautiful form of window corner that gives more interior space. They come out from the exterior or a side of the house. A combination of windows of often four or five and sometimes comes with a stationary window in the middle by either double-hung windows or casements. If you’re looking for a vintage or cozy look, this one is great to go! These windows can be custom built in any shape or size. This style truly gives the artistic look anyone needs, and it can be fully customized to fit the nature of your personality. It can blend perfectly to any window or door. It is usually made from dense composite material and is moisture resistant so it could be used indoors and outdoors. A true gem that doesn’t even need window treatments to hide it! Another beautiful way to show the art of renovating windows is making it into, glass-painted windows! Glass painting has existed way back since the hype of gothic architecture during the 27th century. It was the most dominant form of painting in Europe and artworks were created with numerous forms of techniques to decorate windows and walls in medieval religious buildings. Nowadays, glass-painted windows are custom made with portraits of whatever you like, or just a splash of mixed colors to brighten up your space. Glass-painted windows give the perfect balance of natural light in and shade as well. However, we wouldn’t recommend creating a glass-painted window in a bedroom. Not exactly the artistic type you’d expect. However, energy efficient windows have started to gain popularity recently. It’s important to consider choosing them even if you’re already settled in a home with chosen windows. Heat loss and heat gain through windows are responsible for over 25% of the heating energy use. Look over your climate and then try to know whether having energy efficient windows will be useful or not. Improve your efficiency. Choosing the right window design and window treatment usually depends on what you will be doing in that room so make sure you allocate properly. Then choose the style, pattern or shade of the design depending on the color palette of the space and overall house. Unique windows add a huge value to the house as a whole and bring out the character you want to bring out in your home. Do not forget to thoroughly think about that aspect in your house, you never know what your next guest will compliment you for adding those painted glass windows!